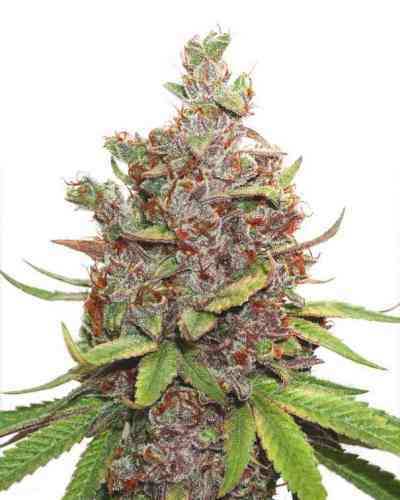 Nirvana AK48 marijuana strains have been gaining popularity steadily since the mid-1990s. Our AK48 is one of the strongest early-finishing cannabis strains available anywhere. 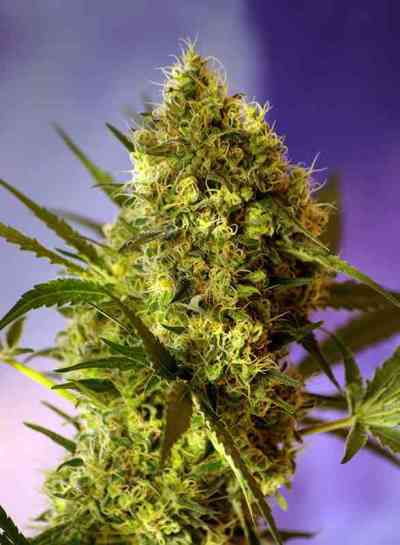 AK48 marijuana plants produce hard buds with an exceptional and penetrating aroma. 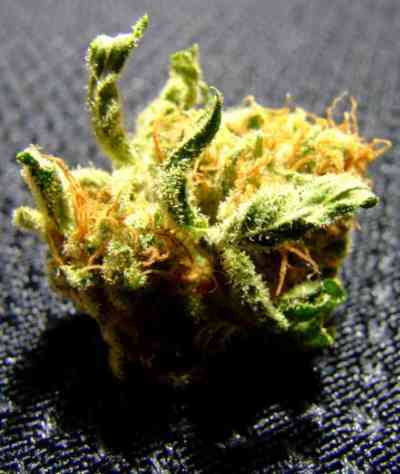 Although AK48 is a Cannabis Indica/Sativa hybrid, its effect tends toward the 'high' commonly produced by Sativas. Although most marijuana growers will opt for a longer vegetative period to improve taste, under perfect conditions, Nirvana AK-48 may finish in as few as 48 days.